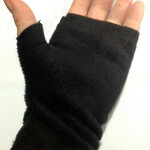 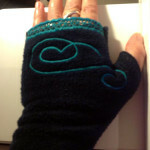 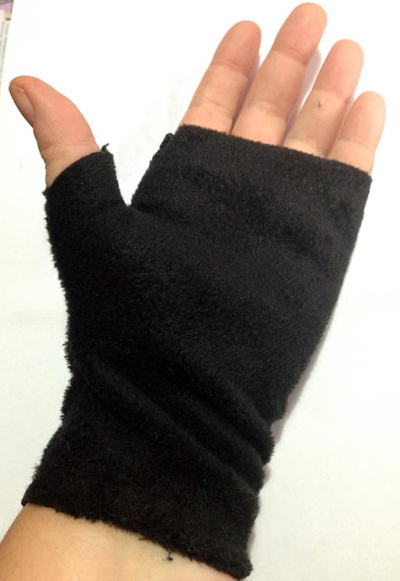 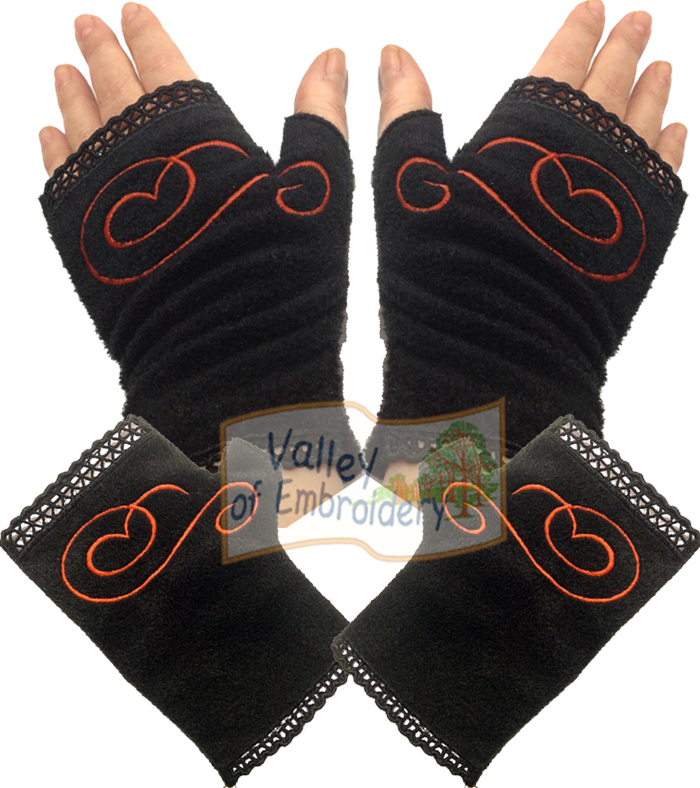 ITH fingerless gloves for women. 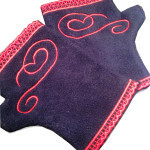 They come in two sizes, one for 5×7″ hoop and one for 6×10″. 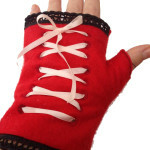 They are made completely in the hoop with NO hand stintching in the end. 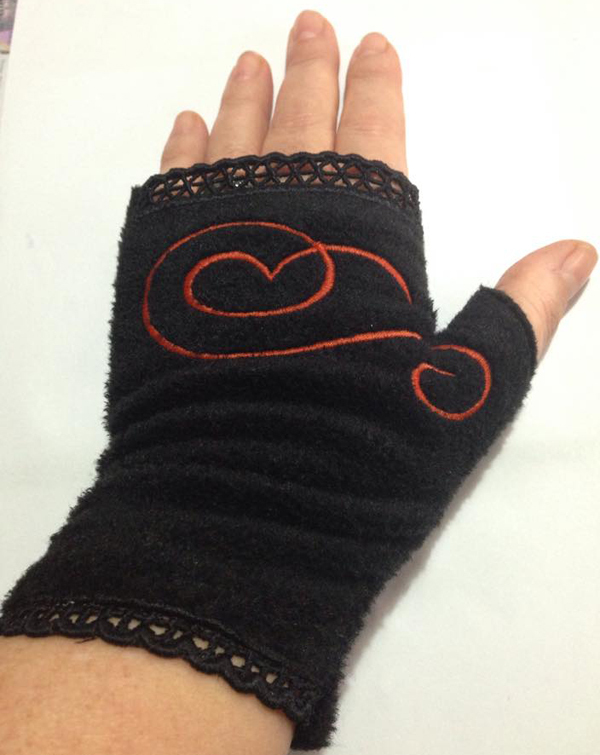 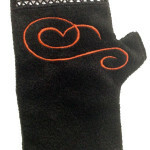 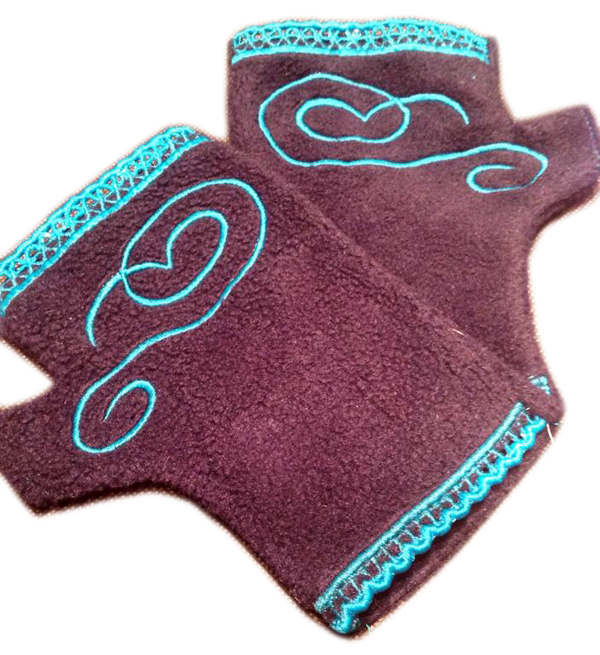 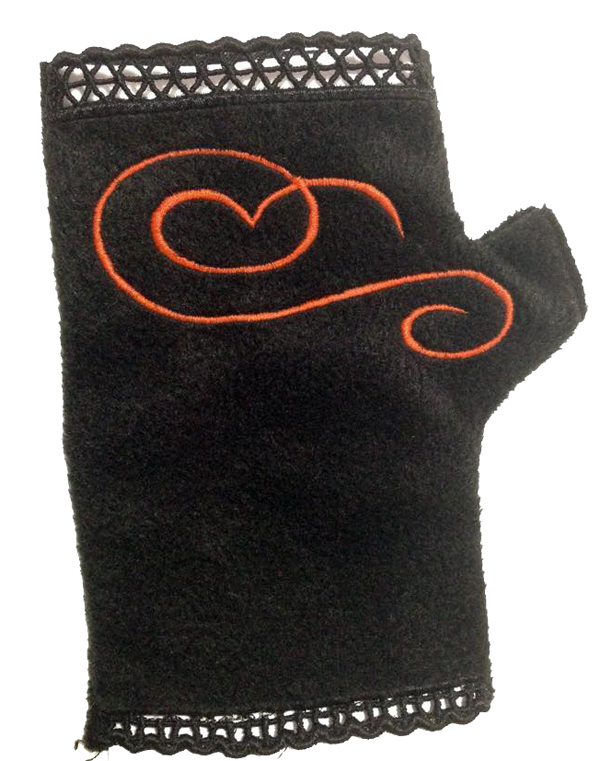 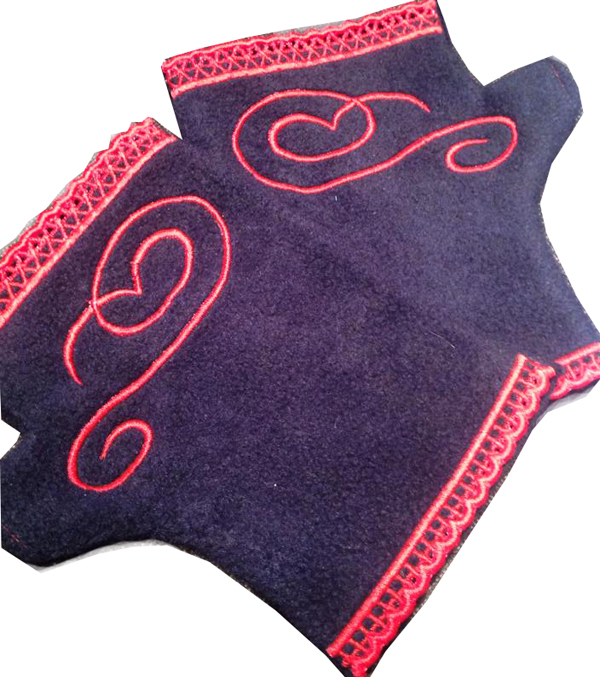 The front of the gloves get LACE borders and a decorative design. 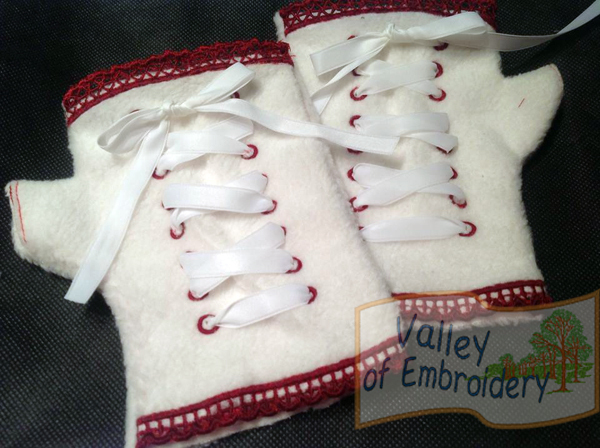 You will get 4 designs in total: right+left for 5×7 hoop and right+left for 6×10 plus instructions. 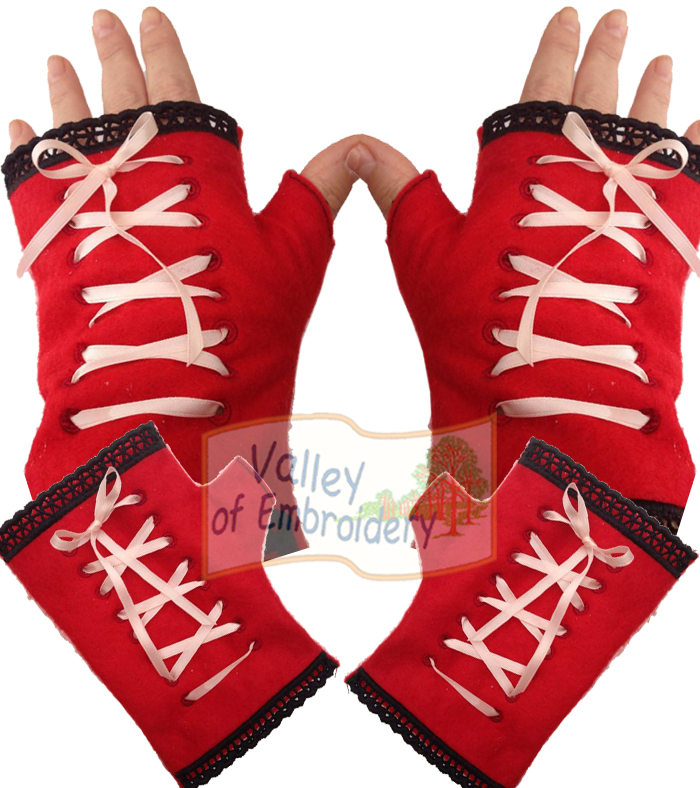 You’ll be surprised how easy and quick they are! 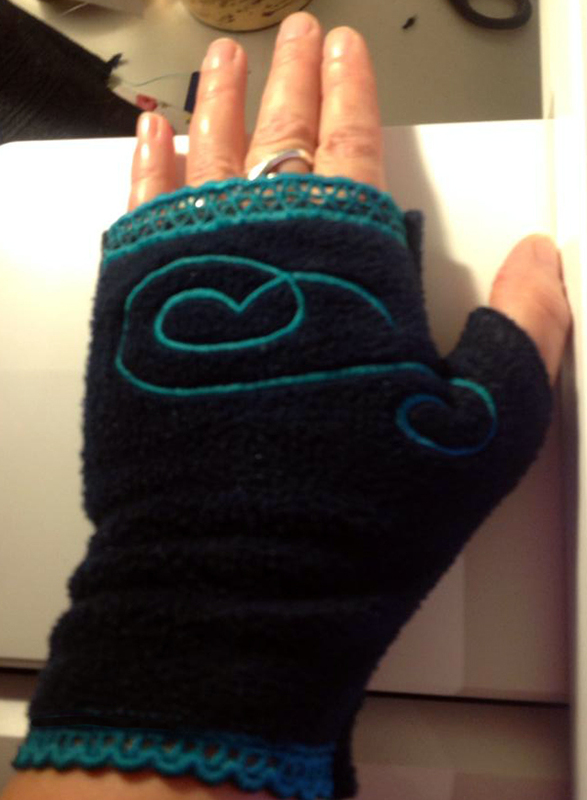 ITH fingerless gloves for women. 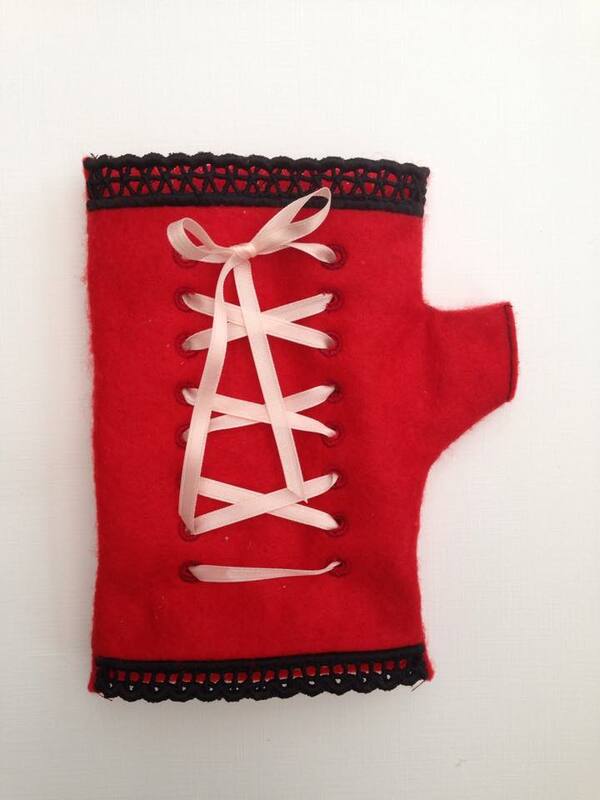 They come in two sizes, one for 5×7″ hoop and one for 6×10″. 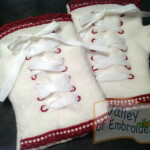 They are made completely in the hoop with NO hand stintching in the end. 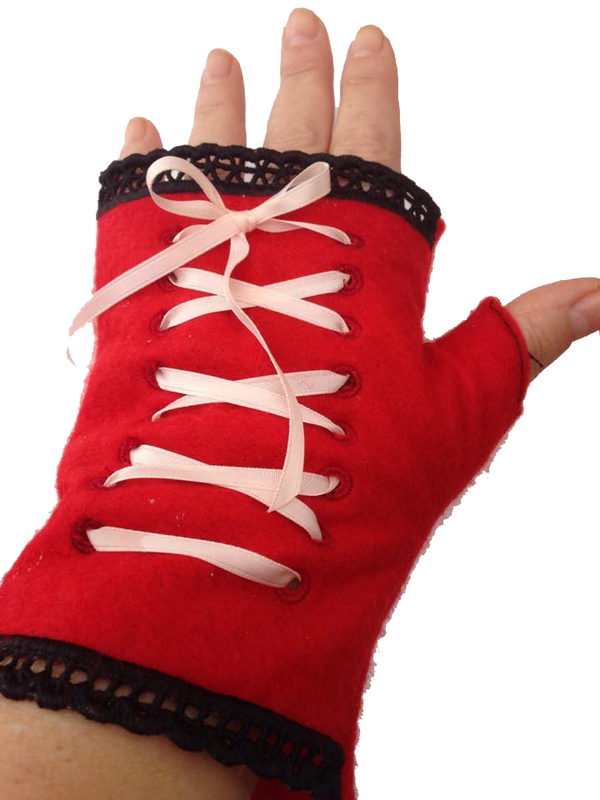 The front of the gloves get LACE borders and embroidered eyelets, so you can add a ribbon crossed through them like a corset. 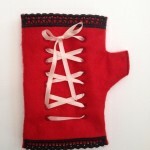 You can chose the position of the bow, it will be great on top and on bottom! 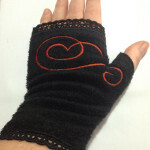 You’ll get 4 designs in total: right+left for 5×7 hoop and right+left for 6×10 plus instructions. 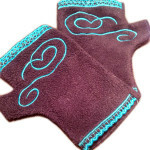 You’ll be surprised how easy and quick they are!